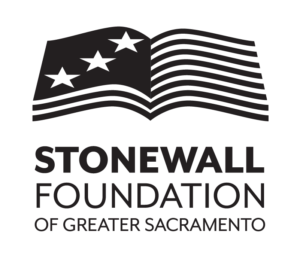 Celebrate Sacramento’s LGBTQ families and show support for our families across the region. And, of course, many kid’s activities (face-painting, magic show by the Pixie Tribe, and more). The event is organized by Sacramento Area Rainbow Families which provides resources, support, social opportunities, and advocacy for LGBTQ parents and their families and is affiliated with the Family Equality Council, a national LGBTQ parents advocacy organization. The event is also sponsored by Sacramento Vice Mayor Steve Hansen. 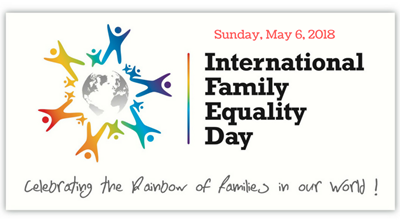 LGBTIQ* family organizations around the world are joining together to increase the international visibility of LGBTIQ* families with the 2018 International Family Equality Day celebration. This year’s theme is “Children’s Rights Matter.” IFED is an official LGBTQ awareness day. In 2017, partners in 44 countries and over 100 cities participated.